Can I come even if I’m not participating? Yes, we welcome anyone to come observe the Friday idea pitches and the Sunday final pitches at no charge.  In addition, we need volunteers help us before and during the event – email us at info@thincweekend.org if you’re interested in volunteering (there’s a t-shirt and free food in it for you! ).